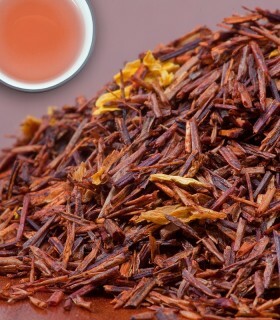 We have the ancient Aztecs to thank for their idea of combining chili and cocoa! 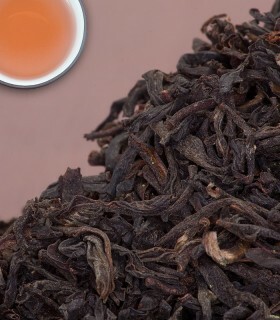 Popular throughout Central and South America today, the rest of the world is steadily catching on to this delightful, exotic mix. 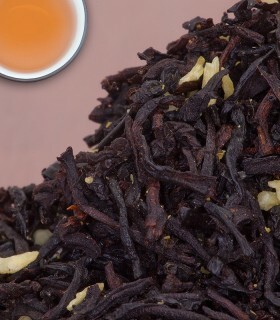 Rich, warm and chocolatey – with a hint of spice! 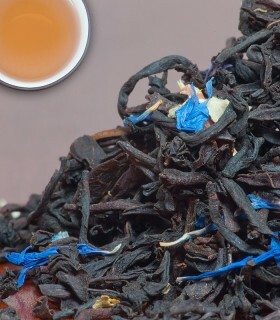 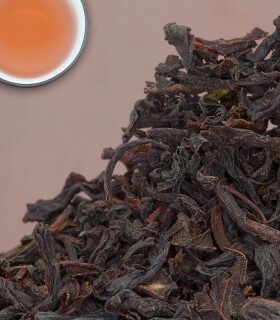 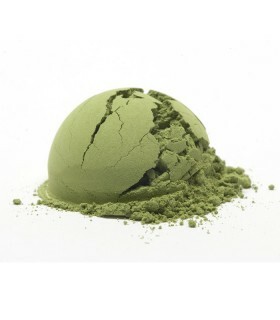 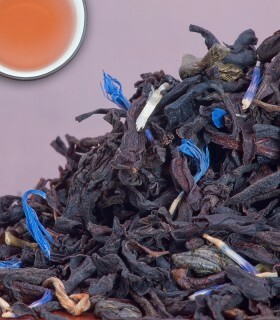 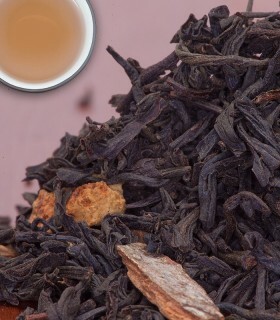 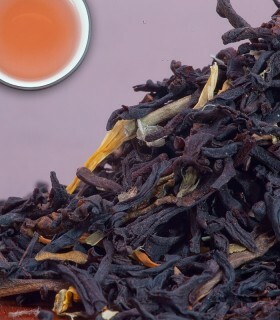 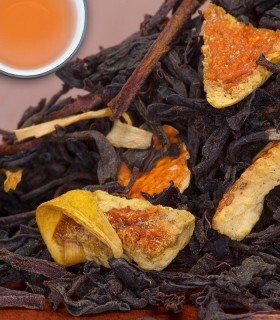 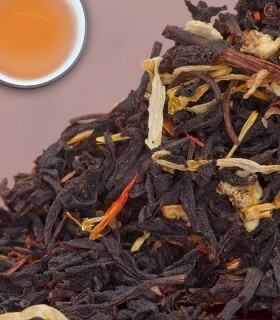 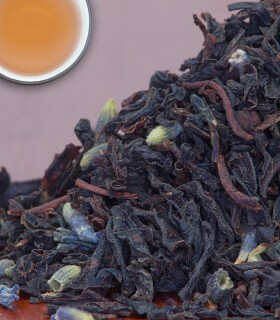 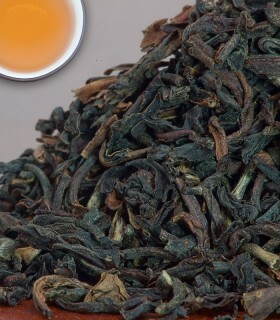 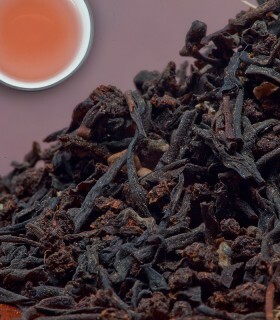 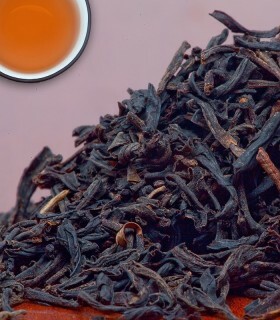 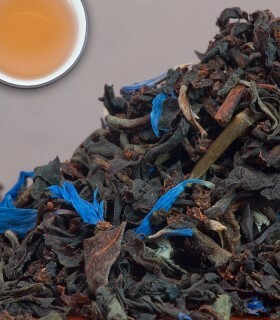 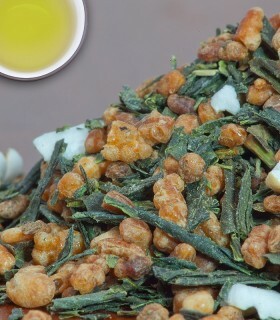 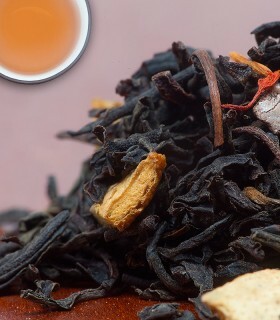 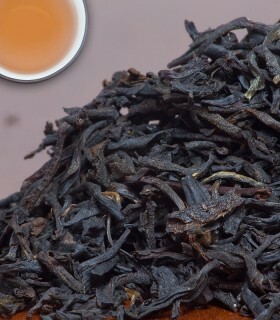 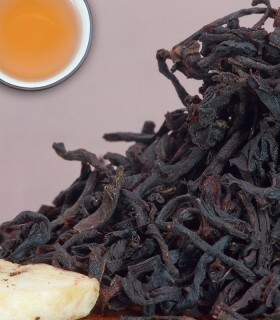 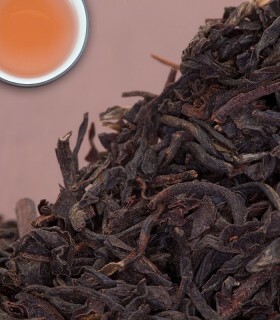 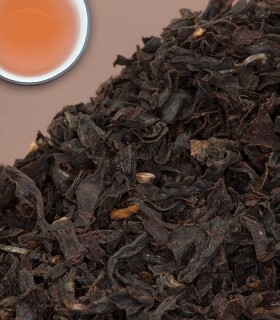 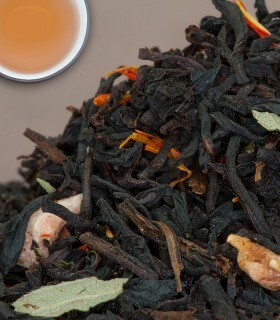 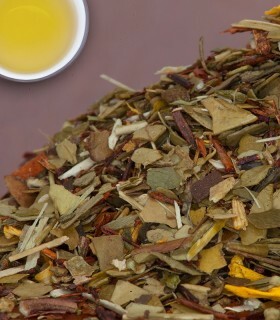 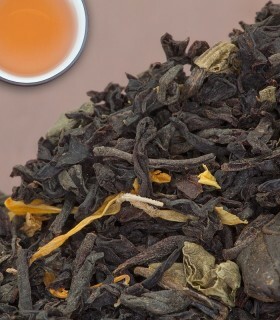 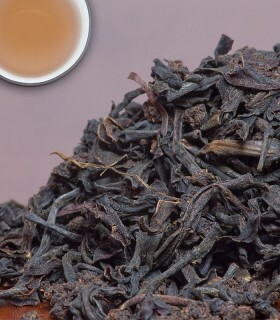 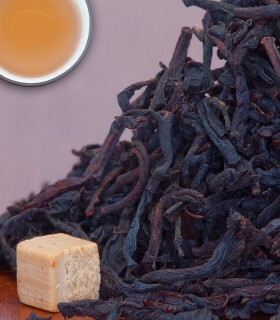 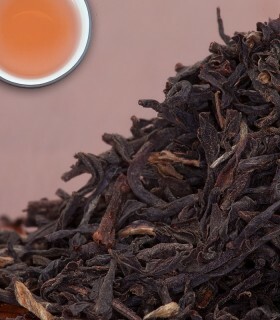 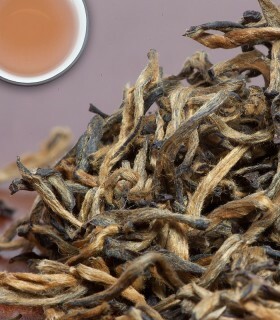 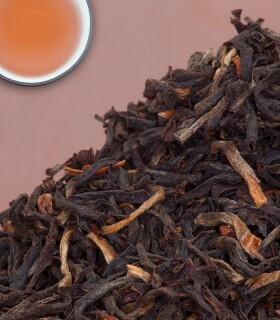 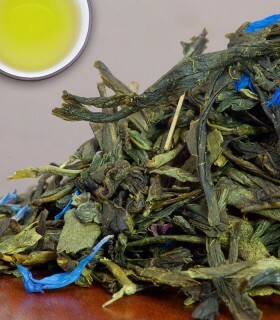 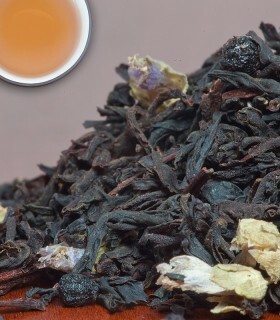 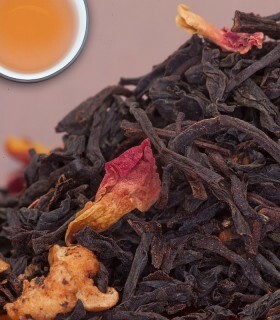 Try this black tea blend as is, or with milk to enhance this tea's creamy texture. 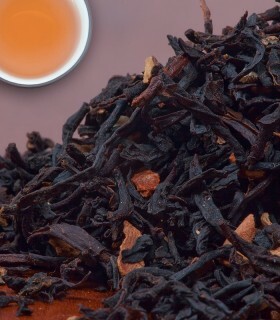 Ingredients: Ceylon orange pekoe, cacao shells, chocolate chips, red pepper, chili pepper, and natural chocolate chili-pepper flavour. 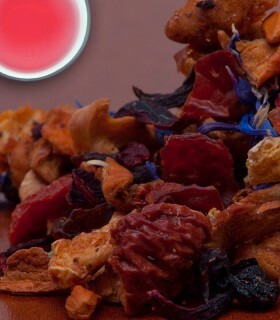 Non-dairy! 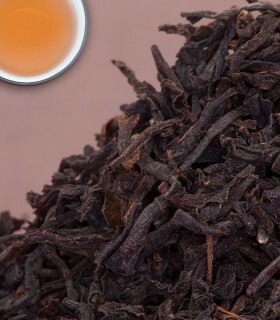 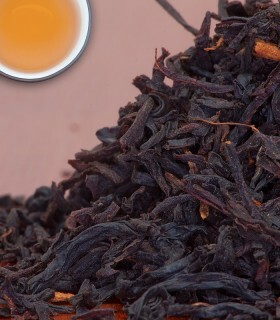 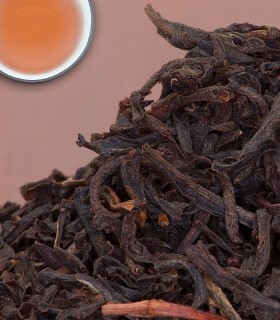 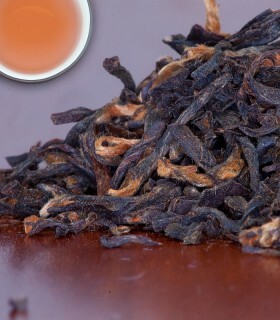 Recommended Drinking Time: Chili Chocolate Tea is a great black tea for any time of the day.